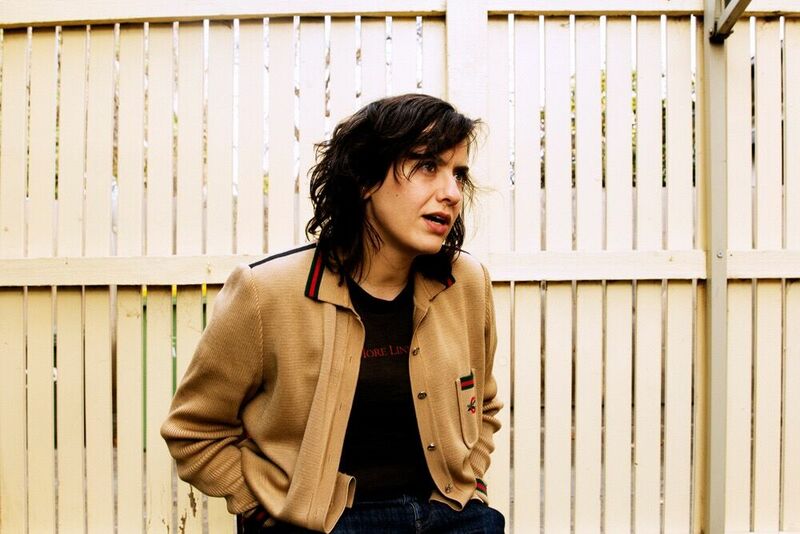 Laura Imbruglia will play two shows across Sydney and Melbourne to release her latest single ‘The Creeps’, off forthcoming album ‘Scared Of You’, out in March 2019. A prolific and eclectic musician, Imbruglia’s records have covered a range of genres, from folk, to throat-tearing punk, dark country, and psychedelic rock. Her latest tune The Creeps is a fantastic example of the Imbruglia vein which runs through all her music. It’s fearless, defiant and committed to creativity, with strong riffs and biting lyrics. Imbruglia has previously released three albums, What A Treat (2013), The Lighter Side Of (2010), and a self-titled album (2006), playing in almost every corner of Australia and several pockets of Europe. Despite the quantity of music released, Imbruglia says that she doesn’t usually write songs unless she’s working toward an album. “I usually set aside six months to a year to focus on making an album,” she explains. Imbruglia describes her creative process as a matter of sitting down with a guitar to play with ideas until something significant strikes. She then spends “ages working on the lyrics... to make them either more abstract or more specific”. When asked to use three words off-the-cuff to describe her music, Imbruglia says it’s “honest, dry and a mixed-bag”. “When I say dry, I’m talking about the lyrics,” she adds. It’s certainly true; Imbruglia’s lyrics are in-your-face, lovelorn and in negotiation of the avenues of personal relationships. “[The song] is about being irritated that an ex-lover can still rattle you when you see them, no matter how many years have passed or how much water is under the bridge,” Imbruglia confirms. The songwriter has a lively online presence which resonates with humour and a very down-to-earth attitude. She has made a number of ‘Love Song Dedications’ in exchange for donations to a crowd-funding campaign. Imbruglia’s song cover videos were made on request with a simple web-cam, with dedications given to listeners’ chosen loved ones. The results are funny, raw and gimmicky; Imbruglia’s dorky and honest presence certainly strikes a chord with viewers. She has also put a lot of work into creating the “beloved arts web series” Amateur Hour. The series, which is available for free viewing online, brought together a variety of local Australian bands, artists, performers and “straight up weirdos” in a mish-mash of skits and interviews, filmed in Melbourne’s most iconic bars and rehearsal spaces. It’s an innovative look into the local and underground Australian music scene, and, like all things Imbruglia touches, it’s pretty funny. She even has a go at being the interviewer, a process which she describes as “very nerve-wracking”. Imbruglia says she had so much hands-on preparation to do, by the time she got out there to ask the questions she had “already forgotten the names of the people in the band”. The series went on to achieve some further success, with ABC Iview Arts acquiring some of the interviews, and season two receiving funding grants from Creative Victoria, APRA AMCOS and City of Melbourne. Imbruglia, whose dad was born on the Sicilian island of Lipari, says she still “feels Italian” although it’s unlikely that her heritage had much influence on her music. For her, music is “a kind of therapy” and humour is the “coping mechanism” which makes for a playful and enjoyable healing process. 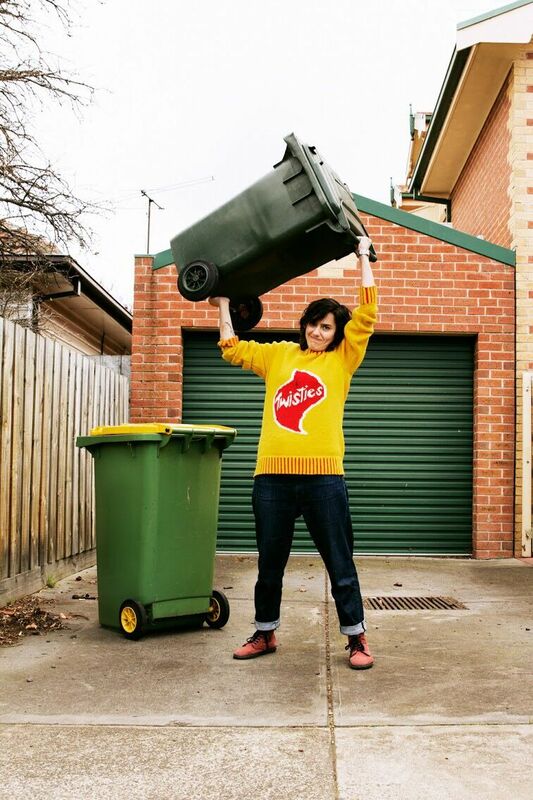 Laura Imbruglia will play in Melbourne on Thursday, February 7, and in Sydney on Tuesday, February 19. [The song] is about being irritated that an ex-lover can still rattle you when you see them, no matter how many years have passed or how much water is under the bridge.